OH yes! 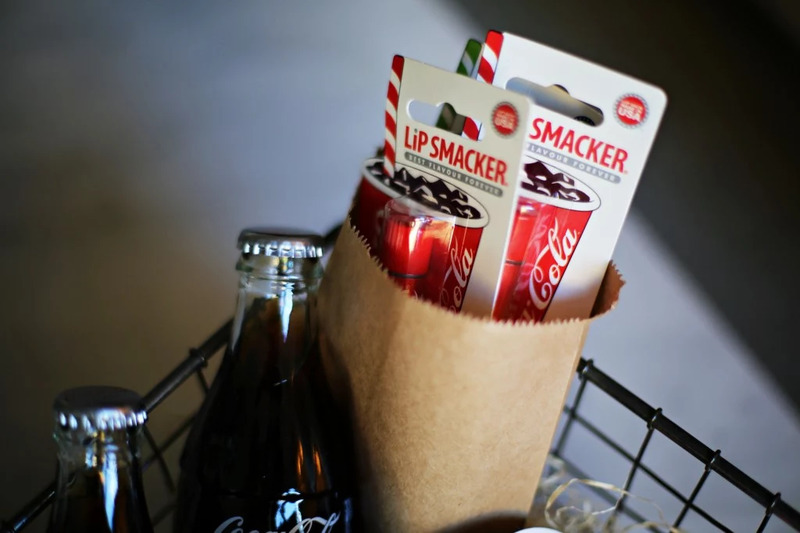 These Coca Cola lip balms are so delicious, the scent is right on point. Our new favorite in the handbag for sure. 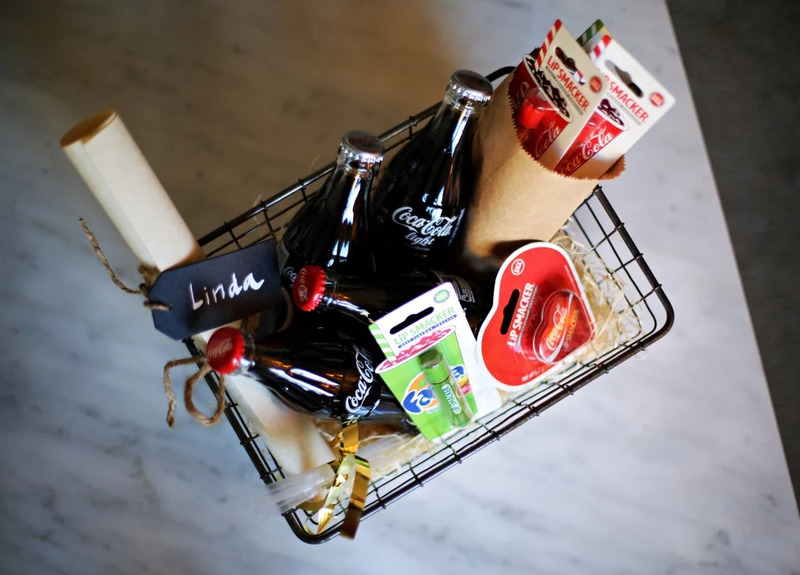 Who doesn't love the taste of Coca Cola? 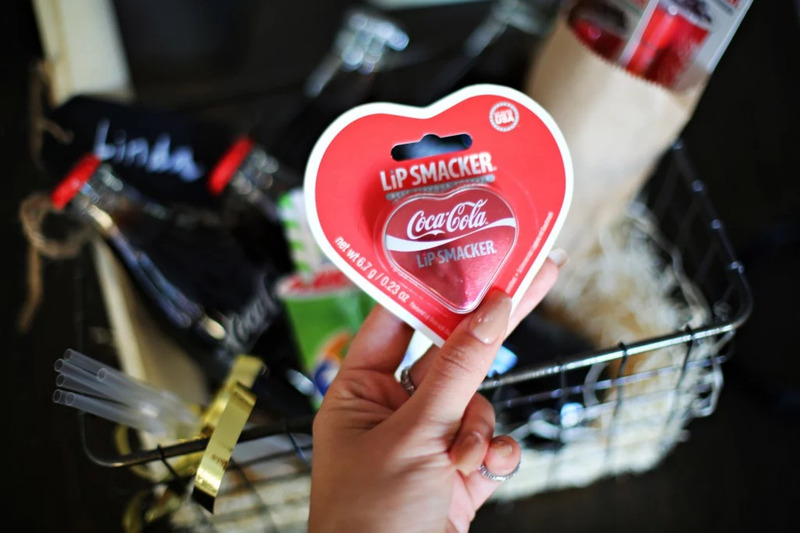 And this cute packages, I mean come on... Big thanks to Lipsmacker for making soft lips so much more fun!